Learning how to work with Millennials is kind of a must. Why? Well how about because they’ve filled the workforce. 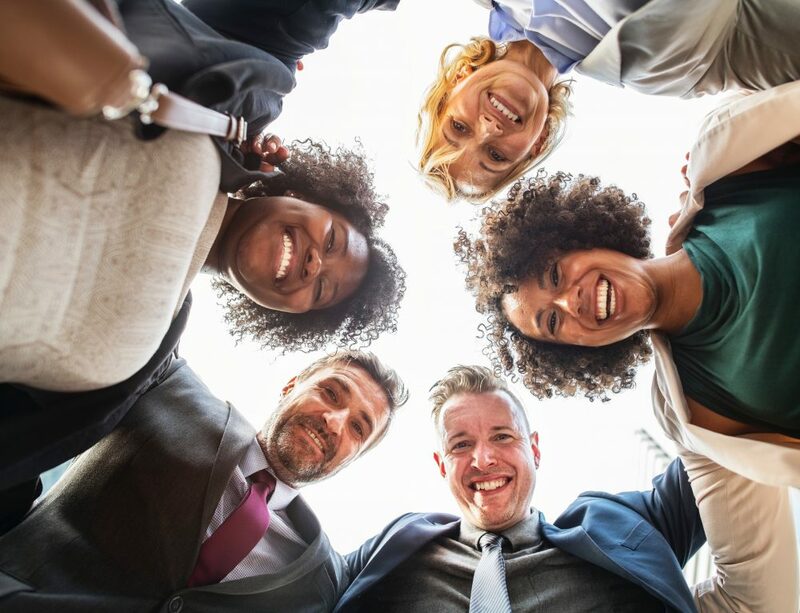 According to a Pew Research Center analysis of U.S. Census Bureau data, more than one-in-three Americans in the workforce (35%) are Millennials. Making them the largest generation to occupy US jobs. 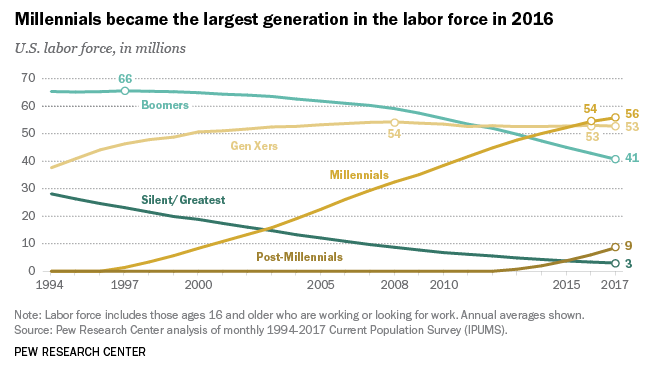 Data collected in 2017 showed that 56 million Millennials (ages 21 – 36) were working in the workforce, while there were 53 million for Generation X, and 41 million for Baby Boomers. Want to know something else? They’re not going anywhere! Generation Z (the generation after Millennials) are set to become the most entrepreneurial generation ever. Generation Z is forgoing the traditional job route to become self-employed. This means that Millennials could potentially be the dominant generation in the workforce for a very long time. Why are there so many millennials in the workforce? Because they all took similar paths. 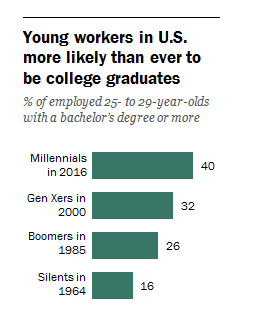 According to a Pew Research Center analysis of Current Population survey data, four-in-ten Millennials have at least a bachelor degree. So why? Why did millennials go to college with aspirations for successful careers? Jamal is 12 years old, and it’s 2008. He has just found out that both his parents have been laid off from their jobs because of the recession. He sees his parents struggle to find work, and to also take care of him. After time, things turn around, but Jamal had to see how hard his parents struggled to get through those hard times. Multiple kids during that time were like Jamal and saw their parents suffer during the recession. I believe that this experience put into kids’ minds that they had to work harder than ever to ensure they didn’t have to go through what they saw their parents go through during the recession. 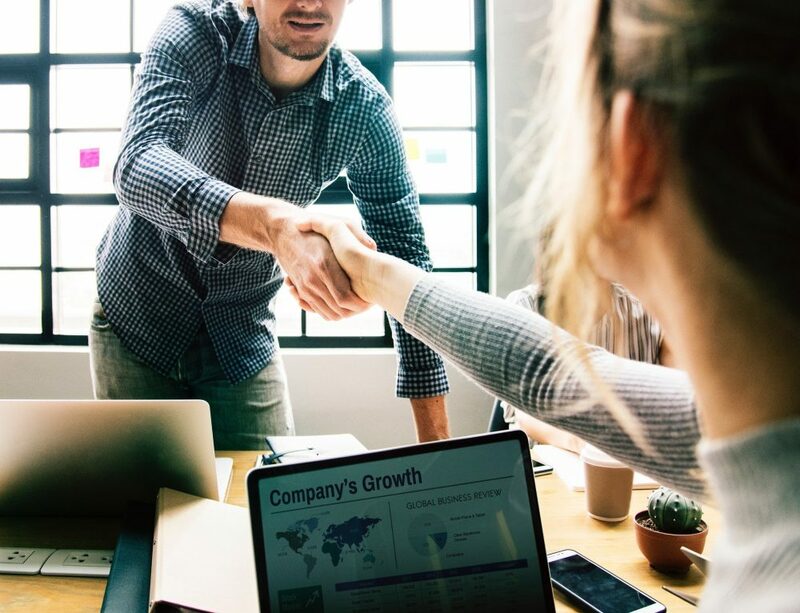 Since the “traditional” path to success is going to college and then finding a job, many Millennials followed this path – in hopes to never have to go through financial troubles. Enjoy Feedback – Millennials are the generation that received participation trophies. Agree with it or not, but because of that, we want to be recognized for our work. This doesn’t mean it has to always be positive, but that we need that feedback to give us clarity. Although positive feedback is preferred. Generation Go – Millennials are always on the go. We’re also used to getting immediate gratification. With just a few clicks on our phones, we’re able to get just about anything we want. Because of this, Millennials have become the generation of job hoppers. If Millennials believe they’re not getting what they feel they should at a job (that being competitive pay, guidance etc. ), they’ll just leave – unlike other generations who would stick it out and see if things changed. Millennials and Mental Health – Mental health issues are very common amongst Millennials. The National Institute of Mental Health conducted a study which found that 35% of young adults will be diagnosed with an anxiety disorder, 20% with a behavioral disorder, and 25% will be diagnosed with a substance addiction. There are plenty of sources that contribute to this. So when working with Millennials keep this in mind, and speak to young workers regularly. It’s healthy for mental health. 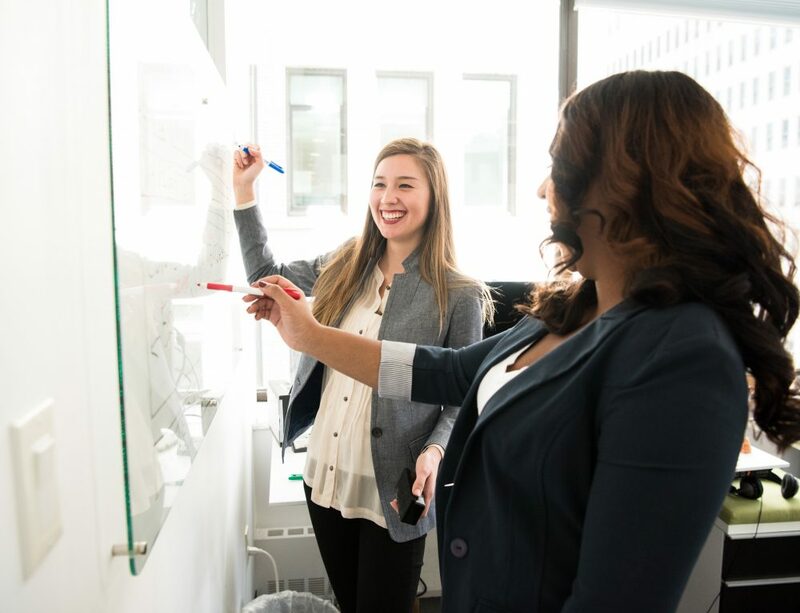 Challenge Millennials – Challenge your millennial employees. Millennials aren’t going to stay with your company if they’re not being challenged. They want the opportunity to showcase their skills and learn as much as they can. 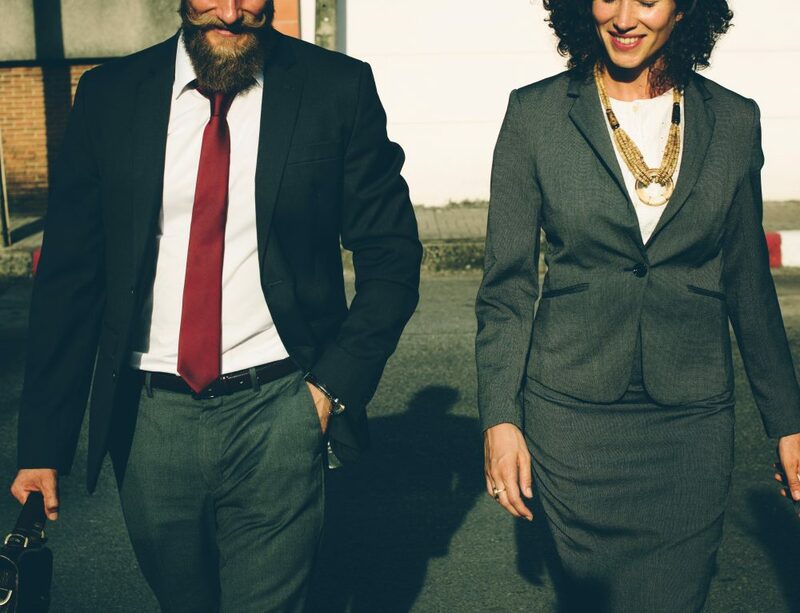 Millennials Love a Strong Company Culture – Millennials want to have fun at work. Maybe you can blame it on how much we love the tv show “The Office” but we want to work hard, and we also want to play hard. Have a strong company culture that has events and parties for coworkers to come together. Hopefully this guide will have you on your way to better understanding the Millennial. After all, you’re going to have to work with them for a while. 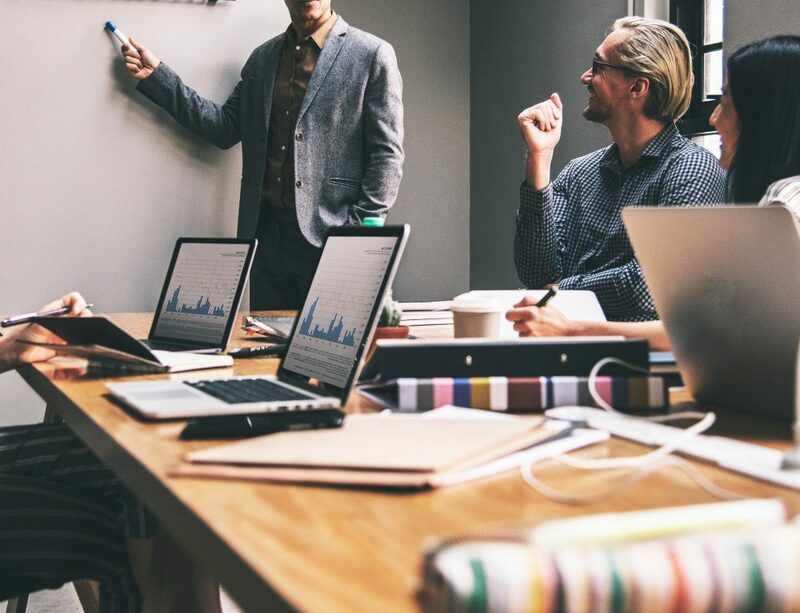 So focus on understanding your Millennial workers, and the rest of your workforce by creating a strong work culture and focusing on your employees’ experiences. To learn more, or if you have any questions, please email me at rsanders@validityscreening.com. For more great blogs and content check out my other blogs here.